If you’re applying for planning permission to create, extend or alter a residential dwelling near to a source of noise (e.g. traffic, rail or industrial noise), then it’s likely that you’ll require a residential noise survey to support your planning application. Residential noise surveys help to ensure that future residents are not adversely impacted, keeping noise to an acceptable level. What is a residential noise survey? The aim of a noise survey is to gain a baseline measurement of the noise environment within the vicinity of your proposed development. Once the noise environment has been defined, the potential noise impact on residential dwellings can be assessed. The level of noise impact is analysed according to British Standards and World Health Organisation guidelines to ensure the future occupants will not be adversely affected by noise. 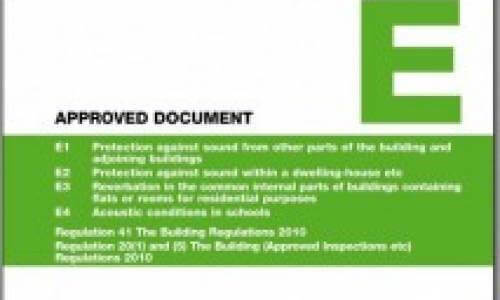 These standards provide guidance on acceptable levels of noise impact on developments, as well as noise thresholds that should be achieved for bedrooms, living rooms and external areas. We will provide a technical report analysing your proposed development, ensuring you will meet the necessary acoustic requirements. 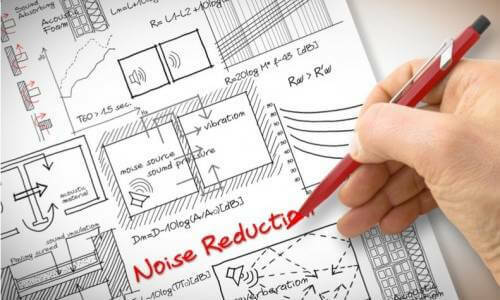 Residential noise survey reports include advice on the layout and orientation of the proposed dwellings, acoustic fencing/shielding and a detailed sound insulation scheme for the dwellings (including facade, roof, glazing and ventilation specifications). 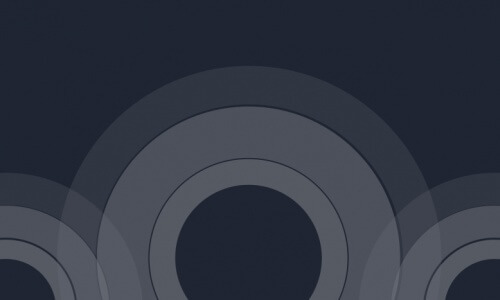 Every noise survey is unique and therefore requires different amounts of resources. 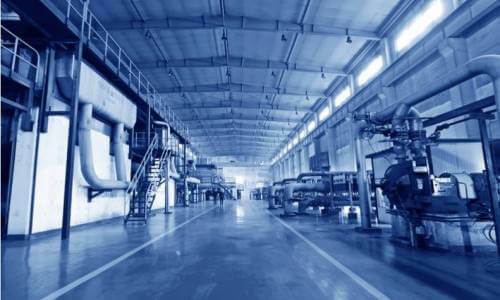 We are very competitive with our rates and will always provide our most cost-effective quotation. Simply contact us via the contact form or call us today for a no-obligation quote, or to get advice from our friendly, expert team. What does a residential noise survey require? 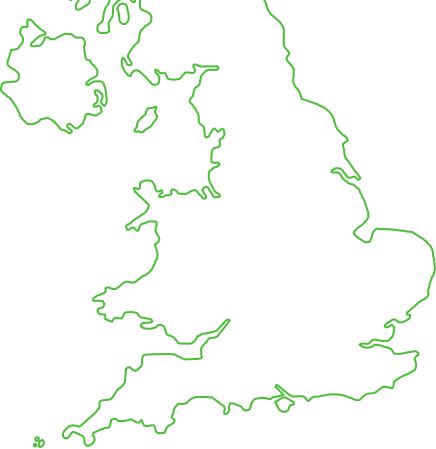 Architect’s drawings or site plans – showing the site layout, including internal/external layout and construction details. A secure location on-site for monitoring equipment – we need to carry out a baseline noise survey on-site to establish the noise profile of the area. If this cannot be provided we will carry out manned monitoring to assess the suitability of site. We will carry out an environmental noise measurements and acoustic calculations to establish the noise levels across the development site. We recommend and assess appropriate mitigation measures to protect the external areas. We will calculate the internal noise levels to allow the provision of appropriate glazing and ventilation specifications for the development.